What is the connection between the organic farming associations and Fair Trade? For certification, Fair Trade USA requires farmers to be organized into a self-governing body, so that workers have a voice and make decisions as a group. These organizations also come into play in terms of how the product is sold. Fair Trade sets a minimum purchase price, but the market price can go above that. Before, the farmer would go to a local village to sell his product, where he might be cheated by the middle man. Now farmers sell through their farmer organization and know the market rates. This gives them more bargaining power — which means they receive fairer pay for their crop. It also cuts out the middle man, so more money ends up directly with the farmers and they are less likely to be cheated out of fair payment by the middle men. Beyond being a requirement for Fair Trade certification, how do SOFA and MOPA benefit the growers? Knowledge can be disseminated within the group more easily. The farmers are organized into small blocks with local meetings and leadership. 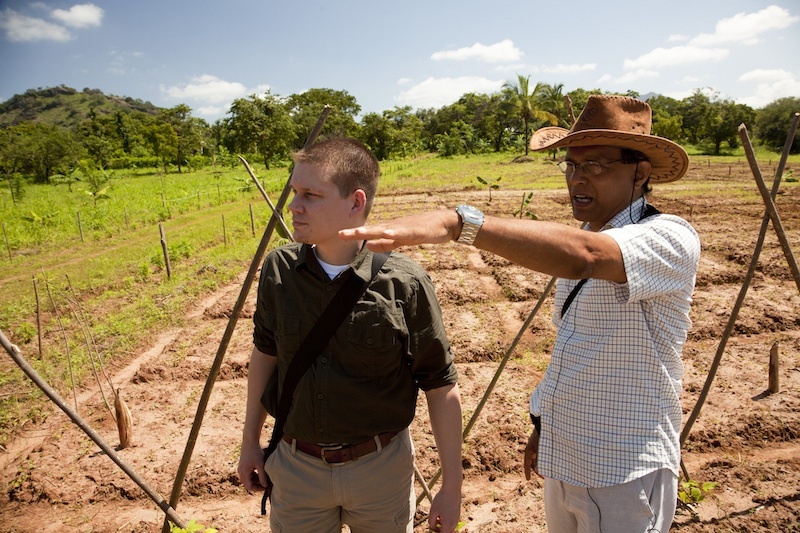 This network provides training, best practices for composting, etc., which in turn, help improve quality of the crop. How are SOFA and MOPA involved in the social improvement projects that are a pillar of Fair Trade? A portion of the premium paid for Fair Trade Certified products goes toward improving the community where the product was grown. These projects are coordinated through the local farmer associations, in this case SOFA and MOPA. The benefit of this is that these groups are in the best position to know what the needs are in their communities — whether it be a school, a well or something else. See Frontier’s full selection of Fair Trade Certified products. To learn more about Fair Trade USA and Fair Trade Month, visit befair.org. 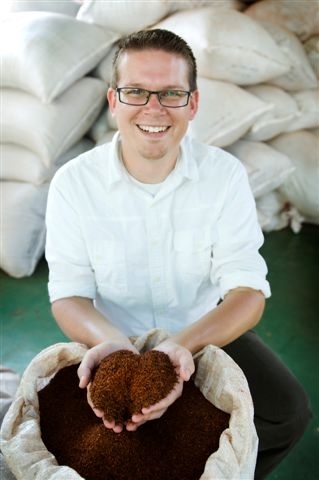 About the Author: A 12-year veteran in the organic industry, Kai Stark has been with Frontier since 2001. When not overseas visiting farmers and suppliers, he spends his time in Fairfax, Iowa, with his family. He enjoys working on DIY projects and spending time outdoors with his wife of 10 years and boys, ages 5 and 7. This entry was posted in At the source, Sustainability and tagged Fair Trade by Cayenne Room. Bookmark the permalink.